* Vote Jared Leto by Sharing or Tweeting! 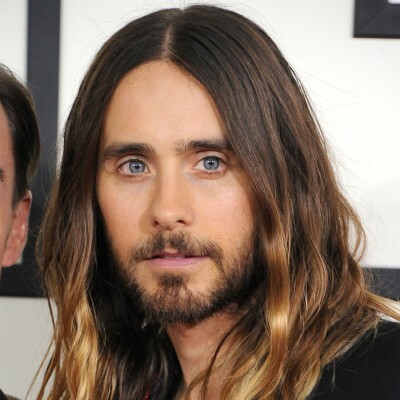 Jared Leto is a an American actor. His performance as a transgender woman in Dallas Buyers Club earned him an Academy Award, a Golden Globe Award, and a Screen Actors Guild Award for Best Supporting Actor.